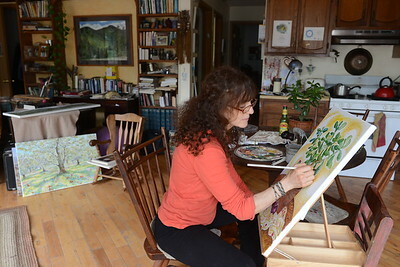 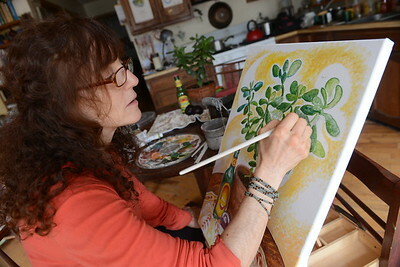 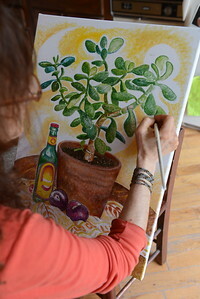 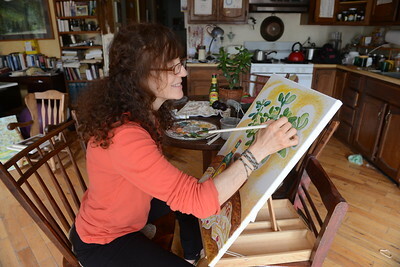 Artist Durga Yael Bernhard works on a piece titled 'Jade and Ginger Brew' in her Shandaken home at 203 Broadstreet Hollow, one of 5 artists on Broadstreet Hollow participating in the artist tour. 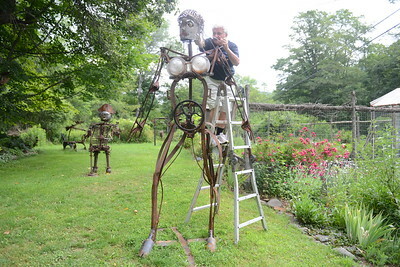 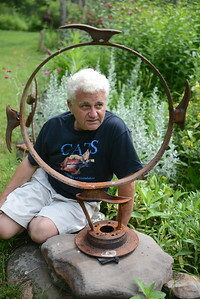 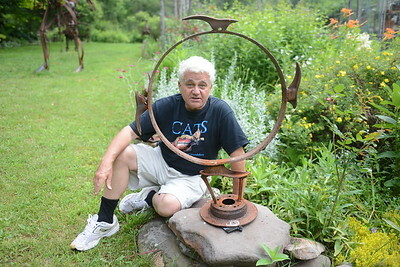 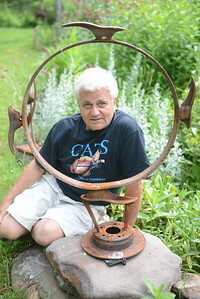 Tania Barricklo-Daily Freeman Dave Channon, the director and one of the of artist of the Shandaken Art Studio Tour, works on the head of his newest sculpture "Roseud" which will be on display at this year's tour. 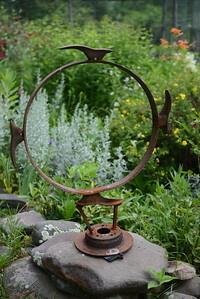 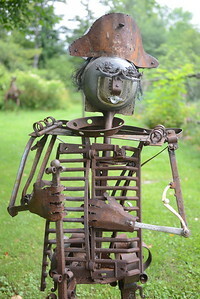 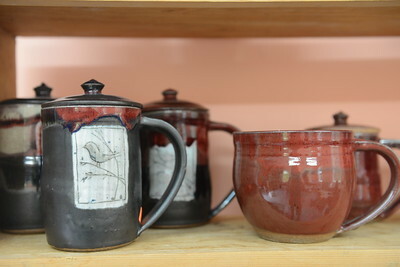 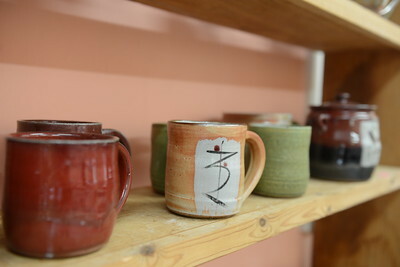 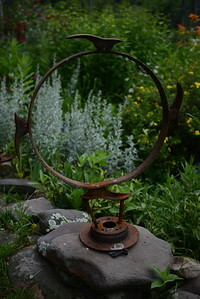 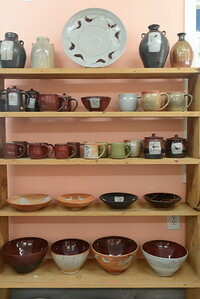 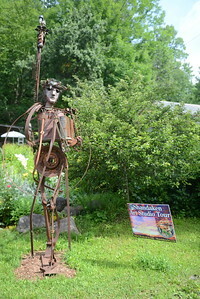 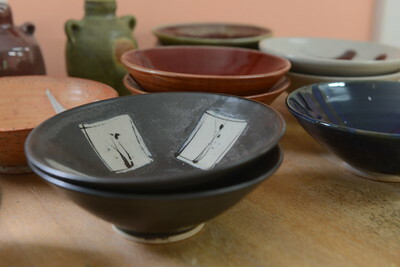 Channon's address is 247 Broadstreet Hollow, one of 5 artists on the same road.